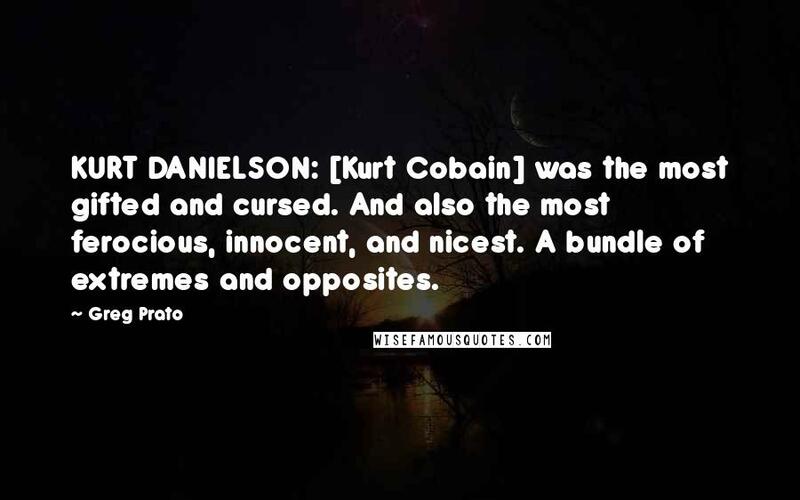 KURT DANIELSON: [Kurt Cobain] was the most gifted and cursed. And also the most ferocious, innocent, and nicest. A bundle of extremes and opposites. 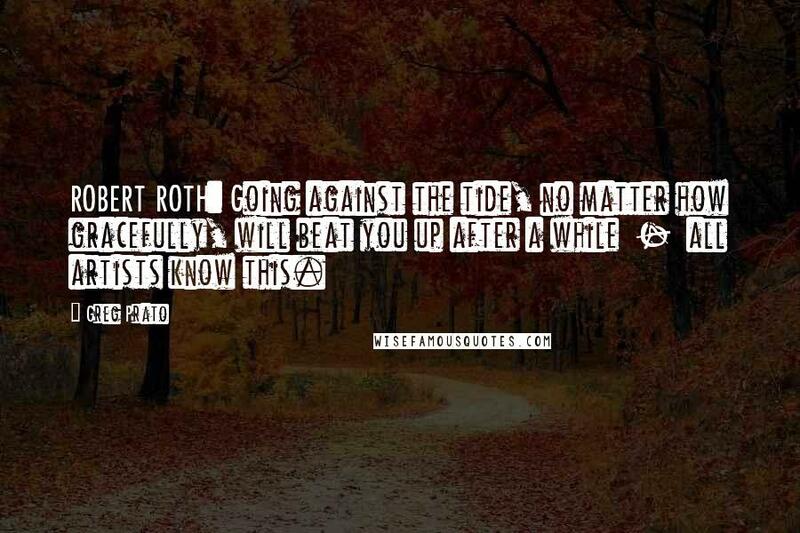 ROBERT ROTH: Going against the tide, no matter how gracefully, will beat you up after a while - all artists know this.